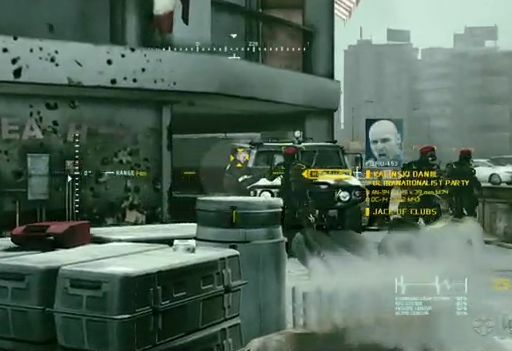 The Ghost Recon game is a military tactical video game, that is based on a novel written by Tom Clancy. “The novel by David Michaels follows Captain Scott Mitchell and Ghost team on a mission in China. Their task is to search for the Spring Tiger Group – a band of rogue Chinese military officers – and put an end to its attempt at seizing control of Taiwan and sparking a massive armed conflict in the Pacific Ocean.” – Wikipedia. The first video game series was created by Red Storm Entertainment (RSE), and later was bought by Ubisoft but (RSE) still take part in developing Future Soldier game. 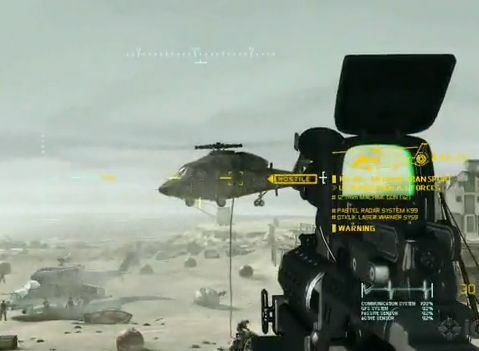 The Future Soldier will be the newest part/installment added to the Ghost Recon, which according to Ubisoft will come out in March, 2011. “The story will take place in Norway, the Middle East, and Asia. The Ghosts will be fighting an ultra-nationalist force that took control of Russia and are invading neighboring countries. The player will take control of a 4-man Ghost squad consisting of a commando (Kozak), a sniper (Pepper), a reconnaissance expert (30k), and an engineer (Bones).” – Wikipedia. 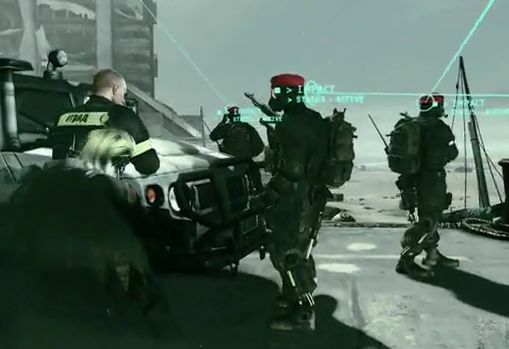 The Ghost Recon Future Soldier game can is played in third person, and sometimes first person depending on the situation. In the Future Soldier one of the new features added is becoming invisible instantly (Optical camouflage), but according to some people like Rafeal Morado this feature has as many disadvantages as their are advantages to it. According to the game developers, running to fast, explosions will effect Optical camouflage stability, and their just may be a counter device that the enemy can use. According to Aziz Khater, Ubisofts International Product Manager for Future Soldier, the game will become much more battlefield-oriented then the previous Ghost Recons games. It also appears that the locations change a few times, so it won’t only take place in South America. Some of the new features added co-op where the whole campaign is done by four people who have to come up with strategies, and work together as we can see in the demo clips, it’s to let the players “live through the experience like real spec ops”. Also for the future game players it can be adaptable for 3D devices. Some of the features present in the previous games will be seen here also for example the Move and Kinect but some things with this aspect of the game will change. Virgin Gaming will also host online tournaments for Ghost Recon: Future Soldier. The game developers work hard to satisfy the players, so they will tend to listen to the players more than with previous games. So if you have anything to say so they can change the game to satisfy the players.